Winter boots and woolly jumpers are officially out in force which means Summer is over. Autumn is by far my favourite season. I love the dark nights and the crisp chill in the air as we get closer to winter. As Autumn is here I’ve decided to do a quick fun post about my Autumn favourites. My tastes change so fast when summer ends. My love for iced coffee and BBQs disappears and my craving for hot drinks and winter food comes into play. Starbucks is the coffee shop that I happily avoid for the majority of the year. There are so many other coffee shops that do nicer (and cheaper) coffees. However, if you’re going to catch me in a Starbucks it’ll be at this time of year. Pumpkin Spice Latte season is finally here. I can’t lie I do prefer an Eggnog latte at Christmas time but I know that it’s only around the corner when Starbucks bring back the Pumpkin Spice. Additionally, I do tend to drink a lot more tea at this time of year. I can live without the stuff in the summer very easily but on a cold rainy day when you’re stuck in the house and there is better than a good cuppa. Is it too early for the mulled wine to come out? I know it’s a Christmas drink but I do love a cup of mulled wine during a cosy night in at this time of year. If you add in a shot of Amaretto you have the perfect autumn drink. With my favourite drinks there are also my favourite foods. Homemade butternut squash, sweet potato and red chilli soup is one of my go to meals during Autumn. There is nothing better than a bowl of this on a freezing cold rainy day with some fresh warm bread and butter. I also have a thing for jacket potatoes at this time of year. There is nothing better than a slow oven cooked jacket with butter on a cold evening. Top it off with a with cheese and beans or chilli con carne and it’s even more perfect on a cold Autumn night. I will never say no to a jacket. Moving away from the food and drink topic (a little weird I know) I have my Autumn essentials for around the house. The spiced apple and cinnamon fragranced candles make an appearance in Autumn. They appear in most of the rooms around my house. It’s my favourite autumnal scent. It just makes the house more cosy and warm. 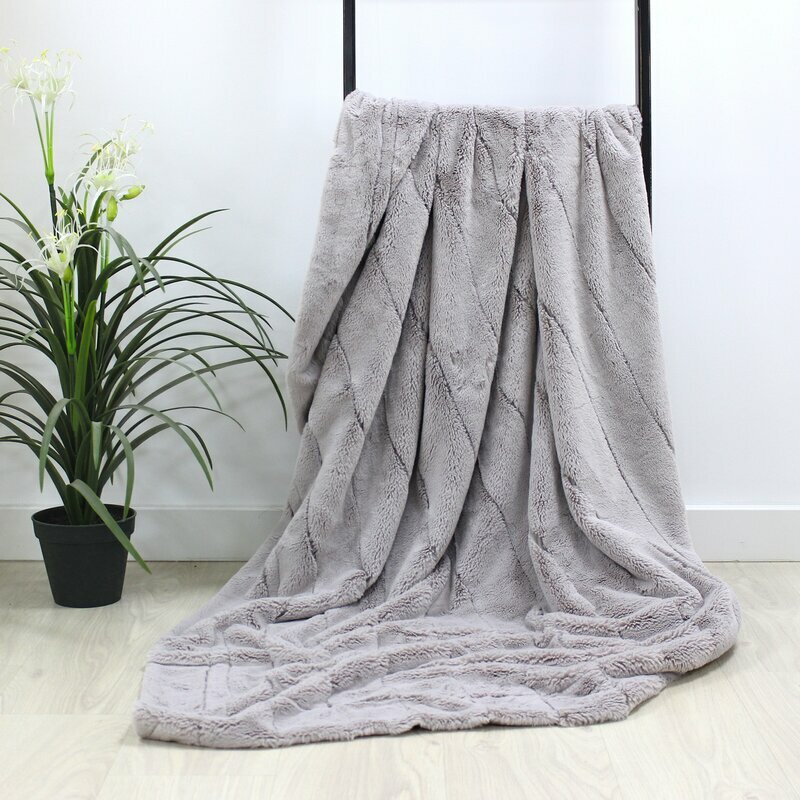 I love scattering throws around the house in Autumn too. They will be found in the living room, bedroom and my office for when it gets a little cold. Last year the boyfriend and I bought our first home. It is my dream house. A Victorian terrace with 4 bedrooms. When the summer ends it gets super cold really fast and due to the size of the rooms it takes forever to warm the house up. Having throws around the house is really helpful. Instead of spending a fortune on the heating and wasting time waiting for the rooms to warm up when I feel a little chilly I just reach for a throw. I could not get through Autumn without one. Jumpers are yet another Autumn essential for me. My family refer to me as the jumper queen. My jumper pile is growing bigger and bigger every year. I honestly believe that you can never have enough jumpers. They come in every colour imaginable and whether you’re sat at home vegged out on the sofa reading, out and about on a walk or at the local having a pint or two they are the perfect outfit choice. As well as jumpers I love a scarf too in the Autumn. Just like my jumpers I have a large stash in a variety of colours. Pairing an extra big scarf with either a coat or jacket is one of my favourite touches to an outfit in Autumn. To top the outfit off a pair of boots is a must have. My have a new found love for boots. Ankle boots, knee high boots, boots with a heel or without I don’t care what style I just don’t think I could get through Autumn without them. The dark nights are rolling in which means the fire pit has been put away for the next few months. As we don’t sit out in the garden during the evenings anymore it’s all about the cosy nights in on the sofa in front of the TV or with a good book. 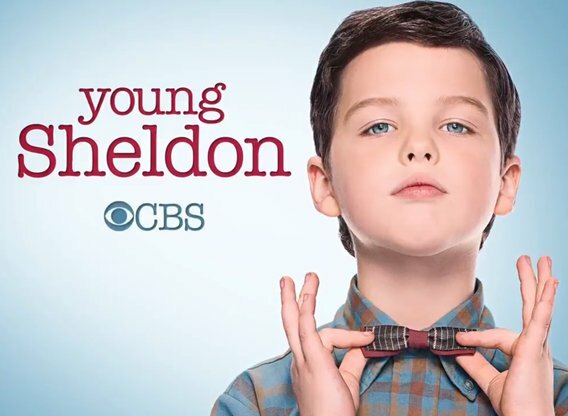 Young Sheldon has recently started up again and this is show I love to settle down and watch during a cosy night in. I don’t have much to say about it other than it is super funny and totally worth watching. The episodes are short so it’s great for a late night watch. 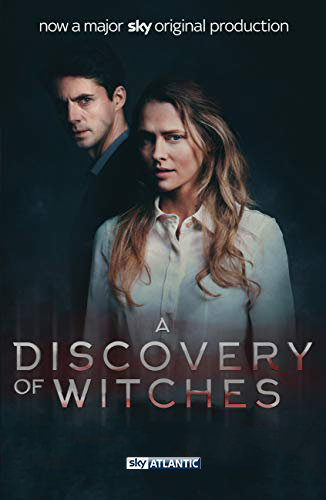 I’m currently reading the All Souls trilogy and after completing the first novel I started watching A discovery of Witches on TV. It’s my Friday night entertainment and I honestly don’t know what I am going to do when it finishes. The show is just as addictive as the book and I highly recommend it. I’ve recently started watching Cable Girls on Netflix. It’s stupidly cheesy but so entertaining and I just can’t seem to stop watching. 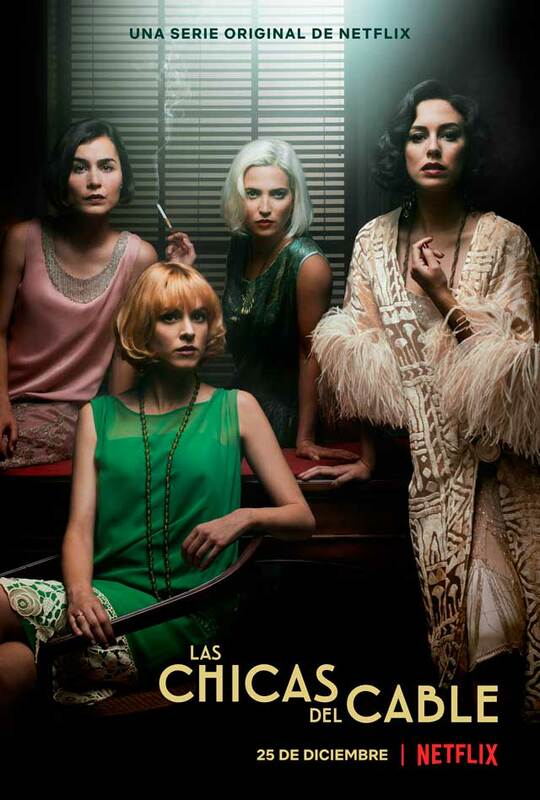 The only thing about the show is that because it’s Spanish you have to choose between the English subtitles or the English voice over. I can’t lie it does get irritating every so often watching their mouths moving out of sync but it’s full of drama. If you love cheesy TV then I recommend this show. 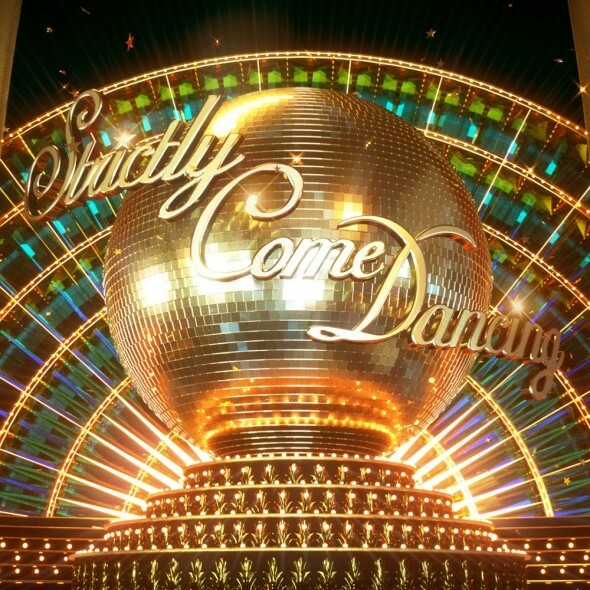 I am never one to watch reality TV shows but Strictly Come Dancing is back in my life and I love it. I don’t know what it is about the show but I’m so happy it is in my life. With all of the drama that his come to light during this series too it’s like TV gold. 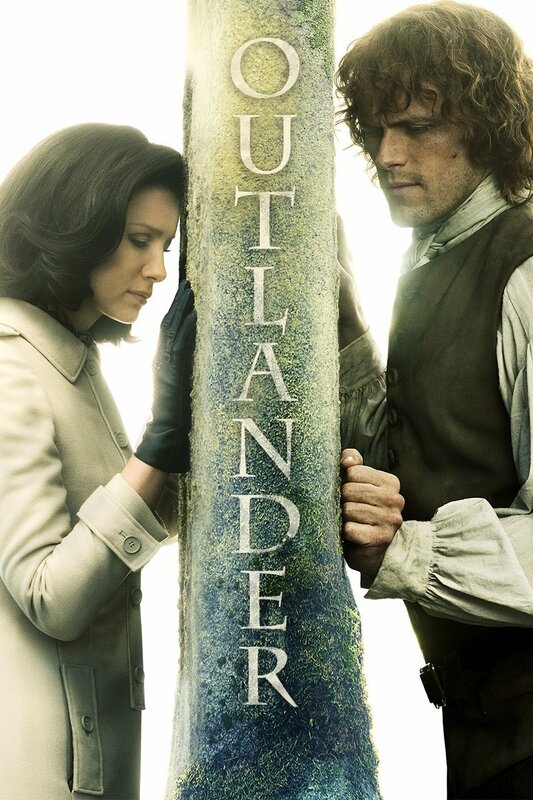 At this time of year Outlander is due to start up again. I am obsessed with this show just as much as the books. I’ve been impatiently waiting for season 4 to start and there are only a few more weeks to go until it starts up again. It cannot come quick enough. 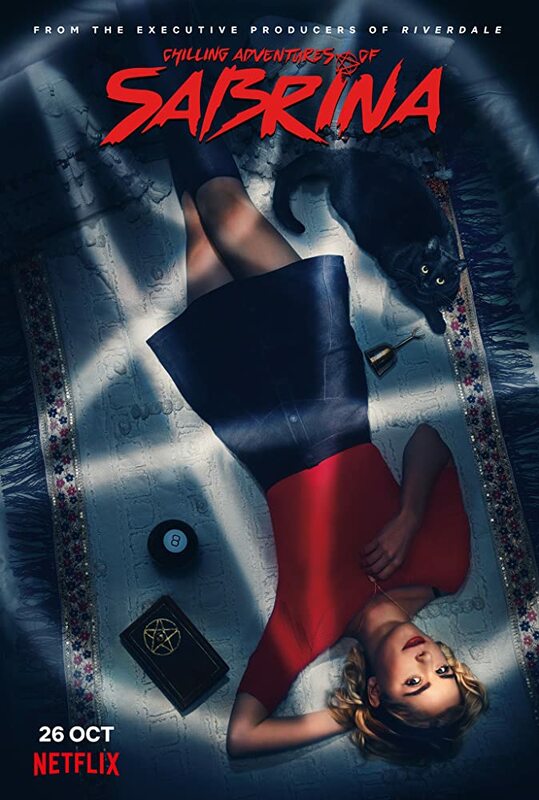 Yet another series I’m looking forward to watching this Autumn is the Chilling Adventures of Sabrina. This starts up on Netflix at the end of the month and I’m really excited for it. I used to watch the original show back in the 90s and 00s and I love how there is a completely new spin on the show coming out. Fingers crossed it is as good as it looks. Yes, jacket potatoes and cozy nights in with Sabrina. Perfection.